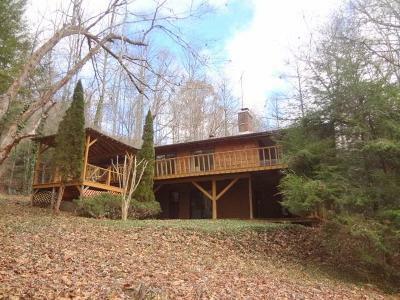 34 Pioneer Trail Franklin, NC. 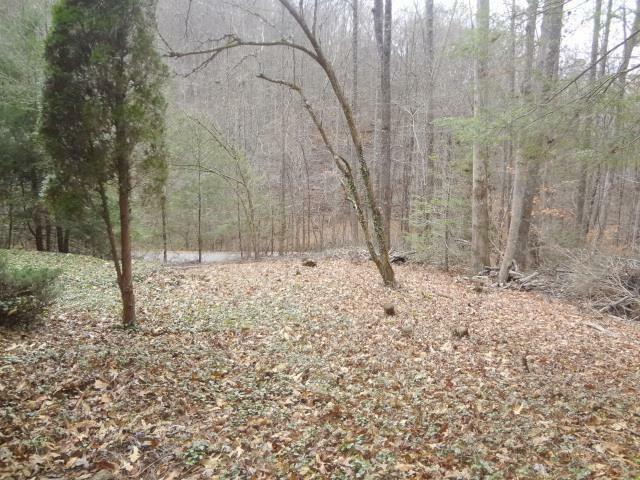 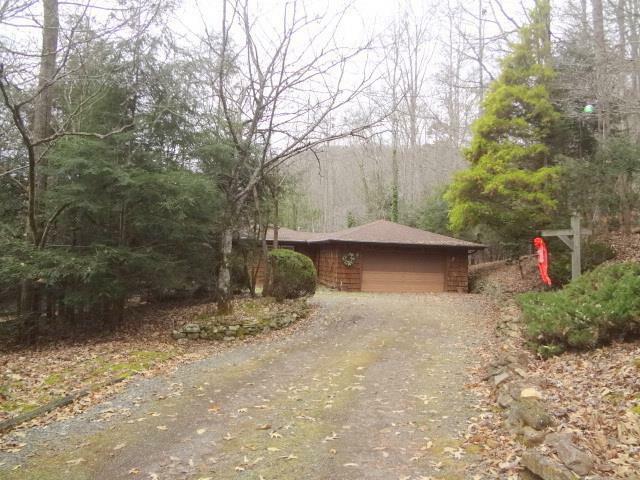 | MLS# 26010558 | Franklin and Otto NC Real Estate Listing Solutions offered by Kathy Clifton - Your Local Realtor. 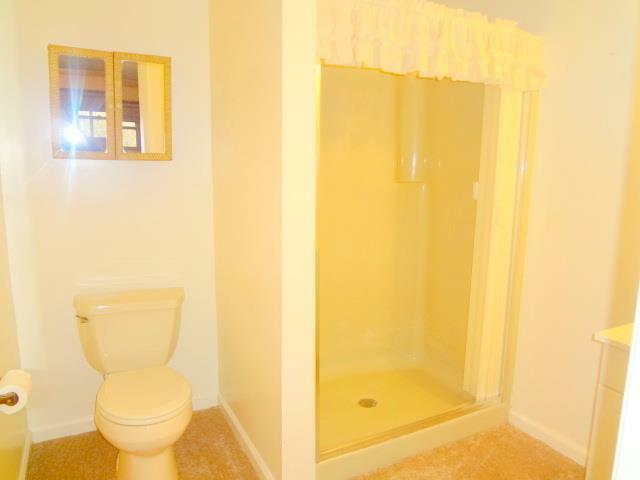 Price dropped $5,000! 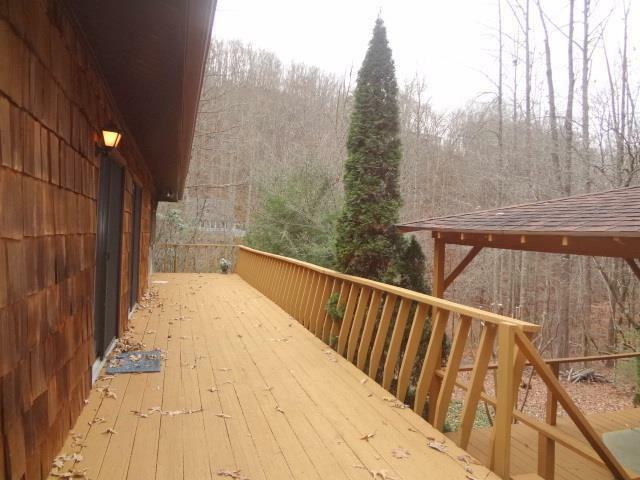 Great value in Sought After Watauga Vista community! 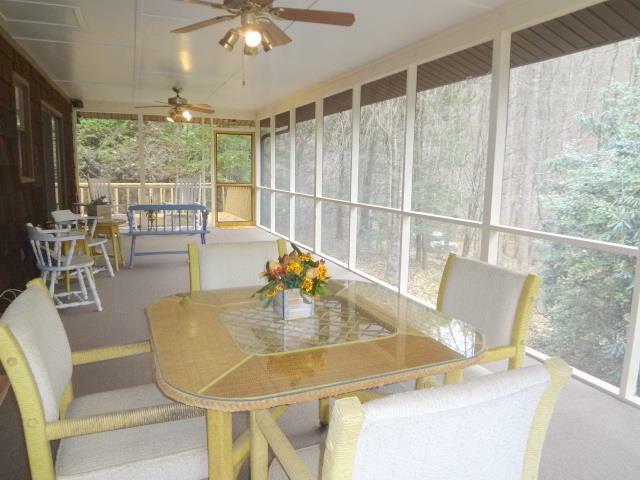 With Oodles of Outdoor Living Space to entertain your family and friends, they'll never want to leave! 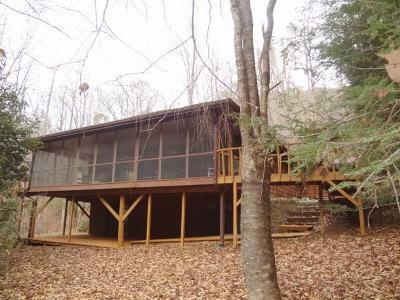 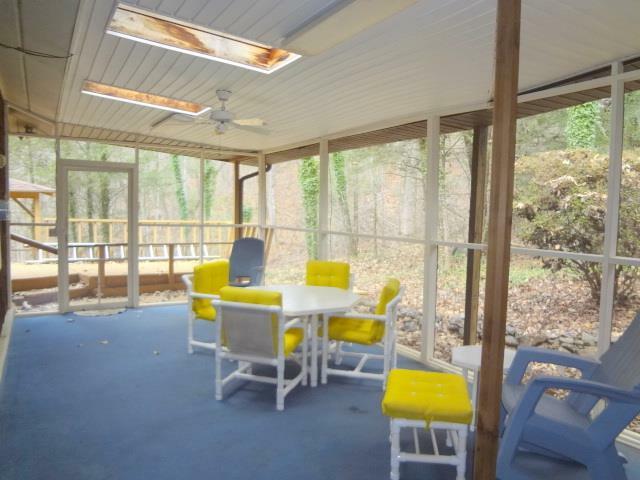 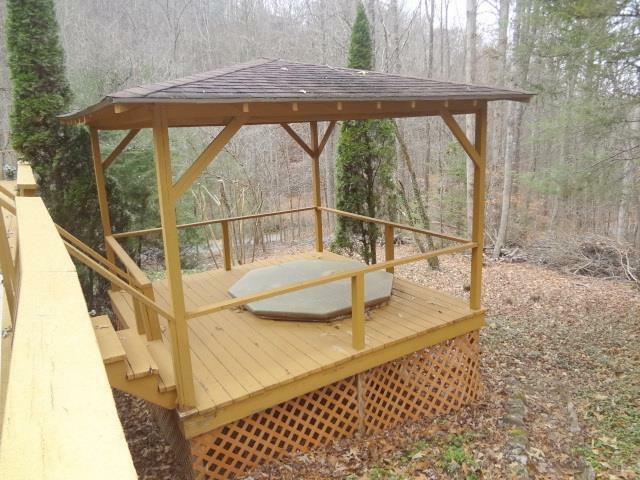 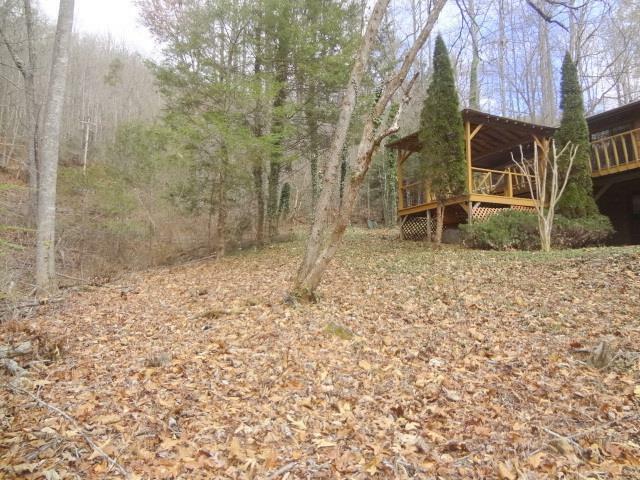 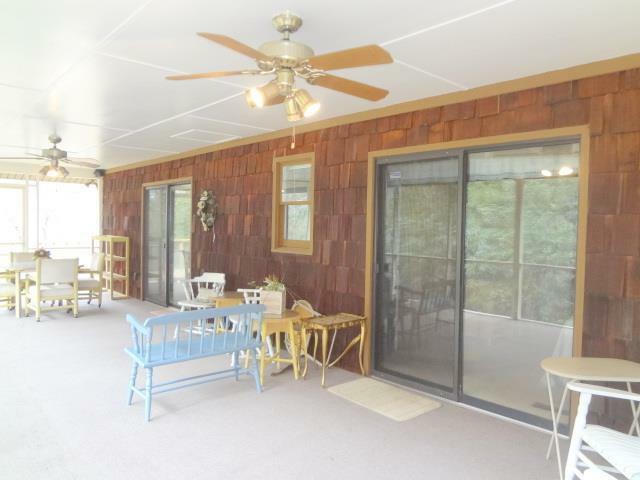 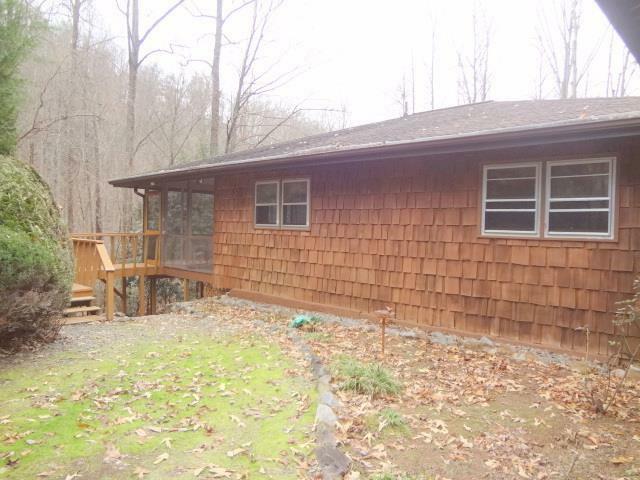 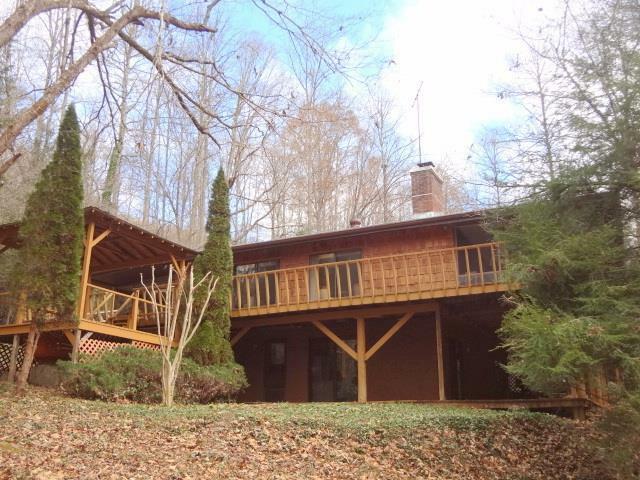 2 Screen Porches, Large Deck and Lower Level covered porch. 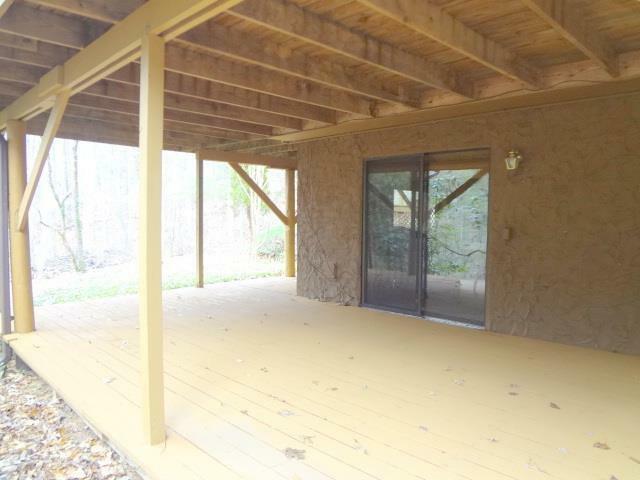 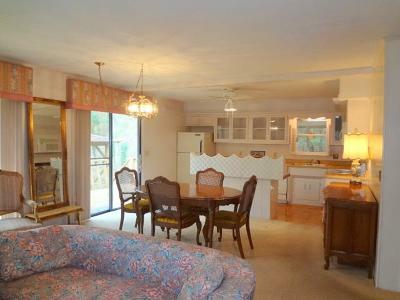 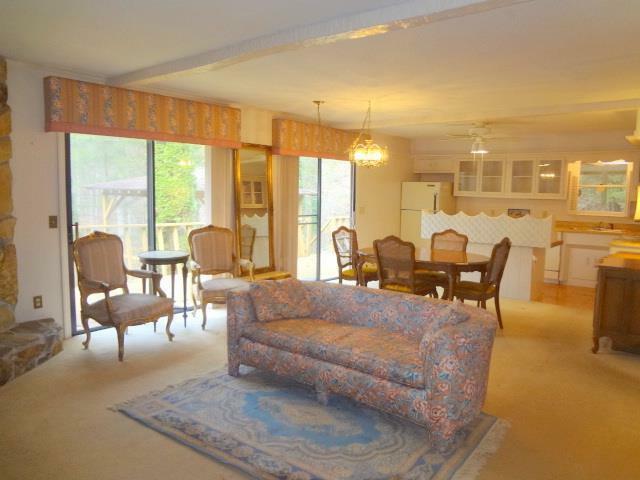 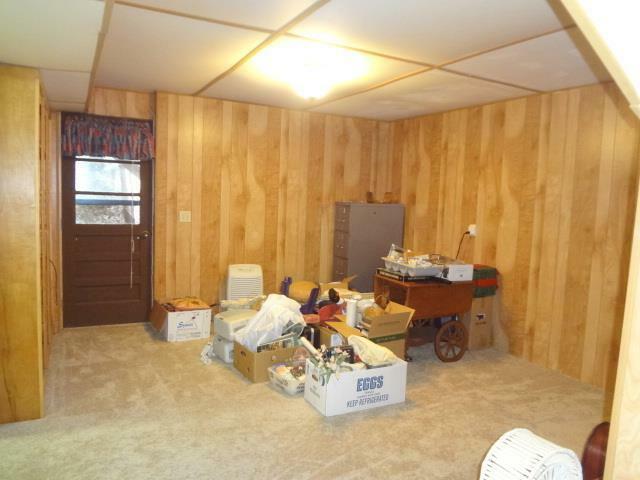 One Level Easy Living with 2 Bedrooms, 2 Baths, Living/Dining/Kitchen on Main. 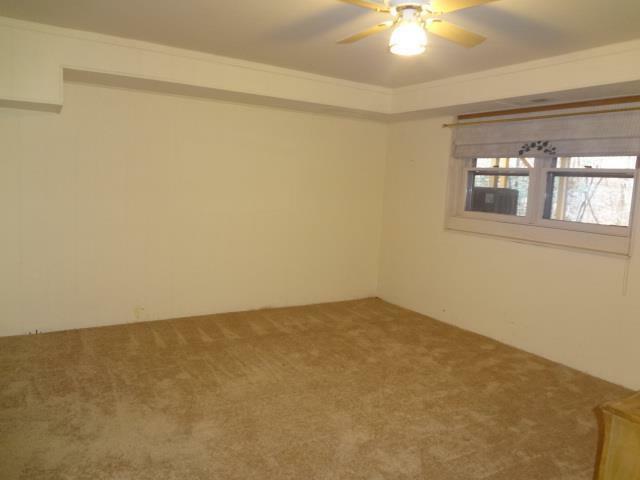 More space to spread out in the Lower Level with Family Rm., Office/Den, Bedroom, Full Bath and Big Storage Room that is 13.3' X 8.10'. 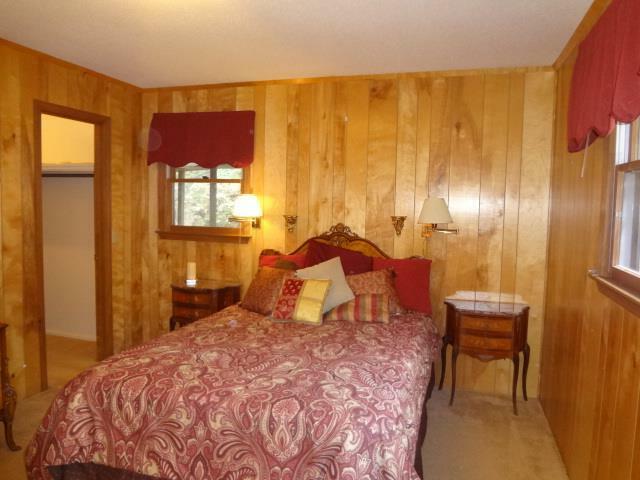 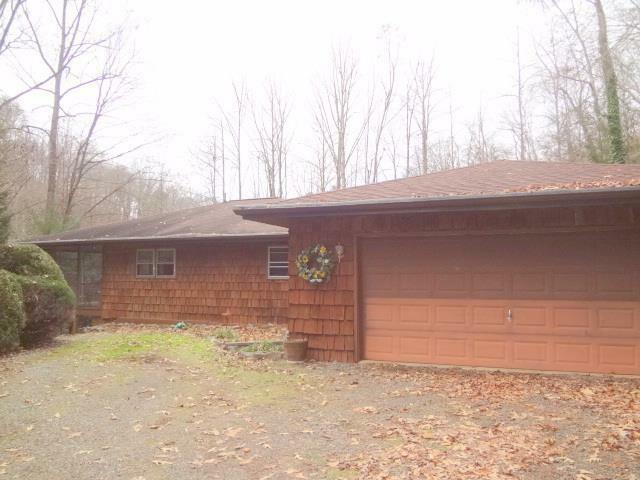 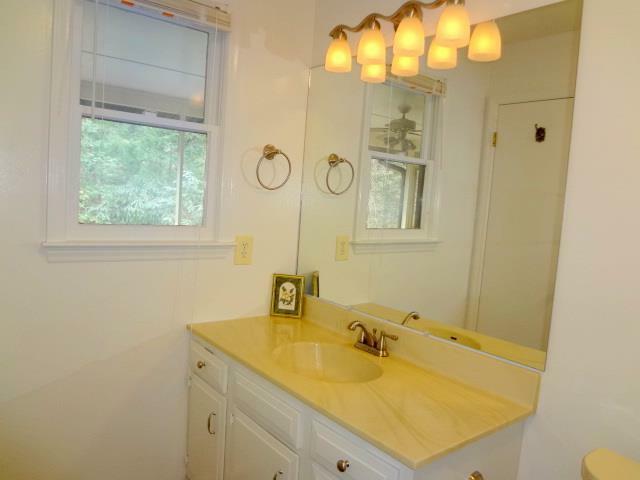 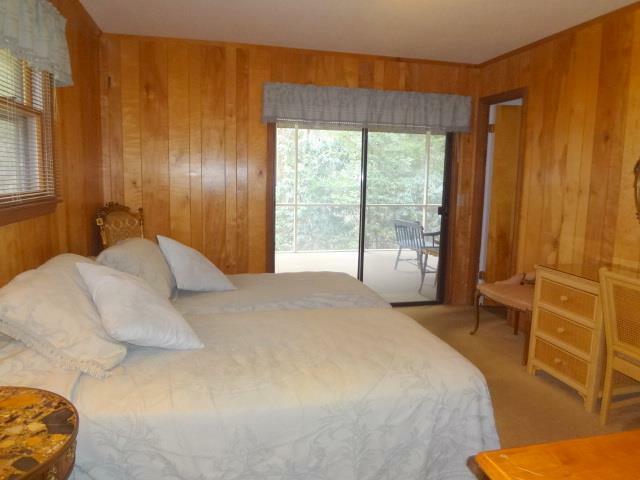 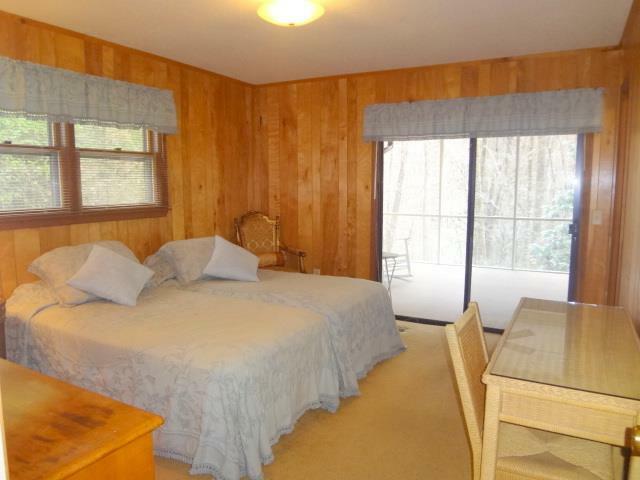 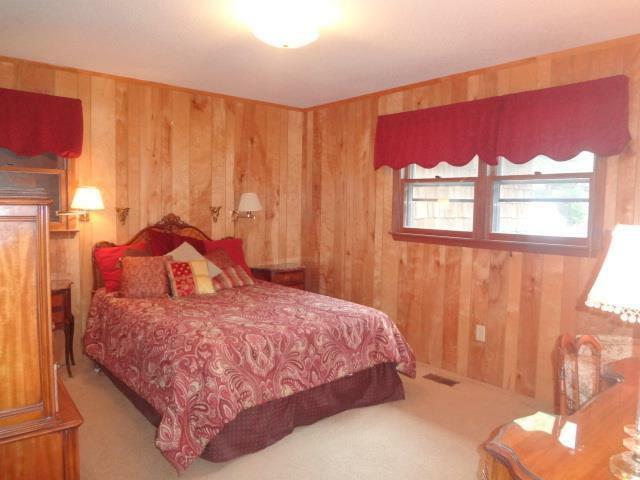 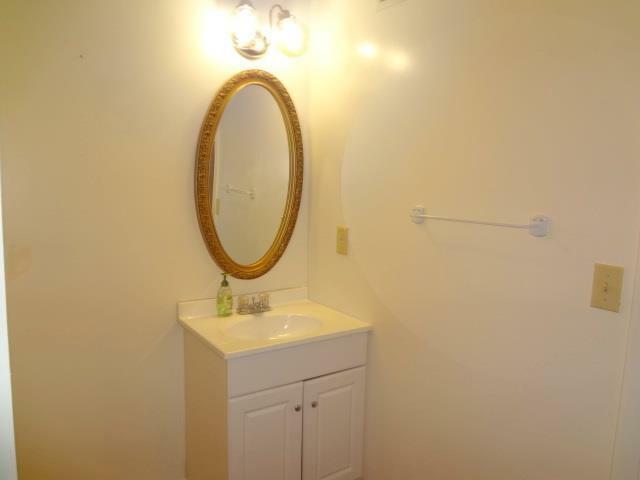 Master Suite has Updated Full Bath, Walk In Closet and Sliding Doors to the Screen Porch. Open Floor Plan has Living/Dining and Kitchen all Open and two sets of Sliding Doors to let in the natural light. 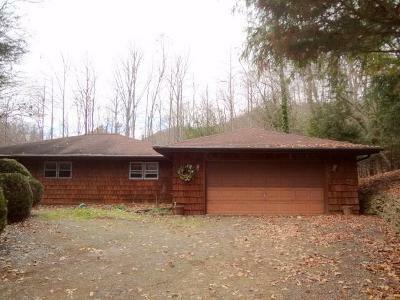 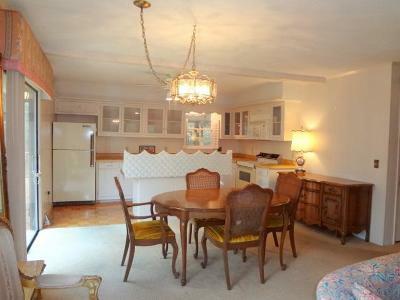 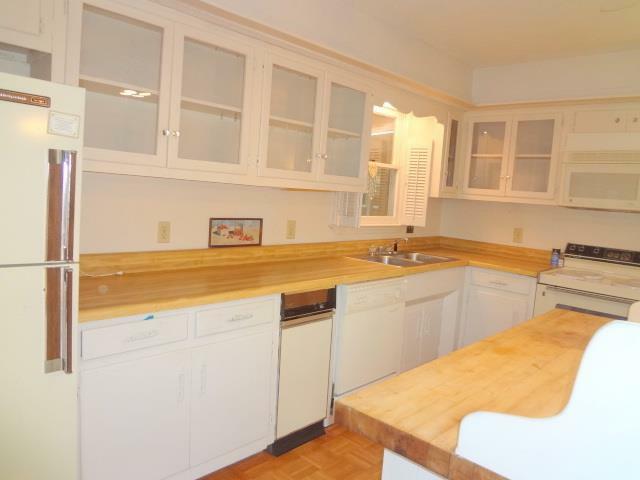 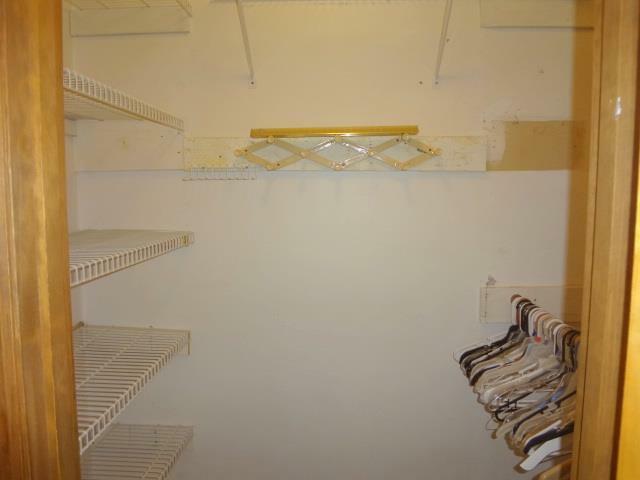 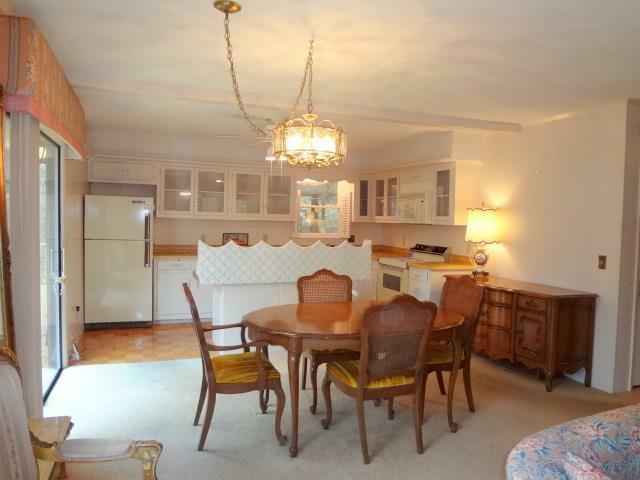 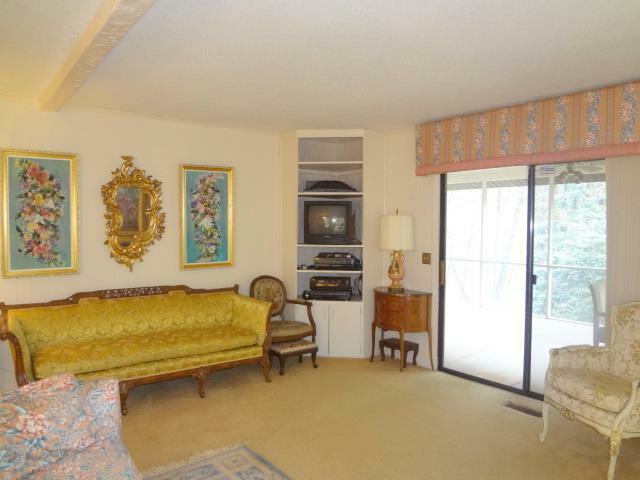 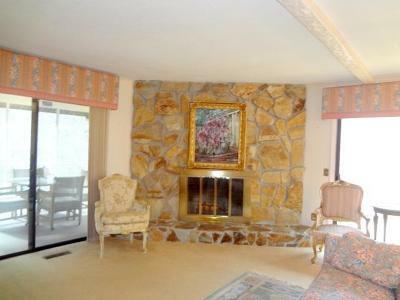 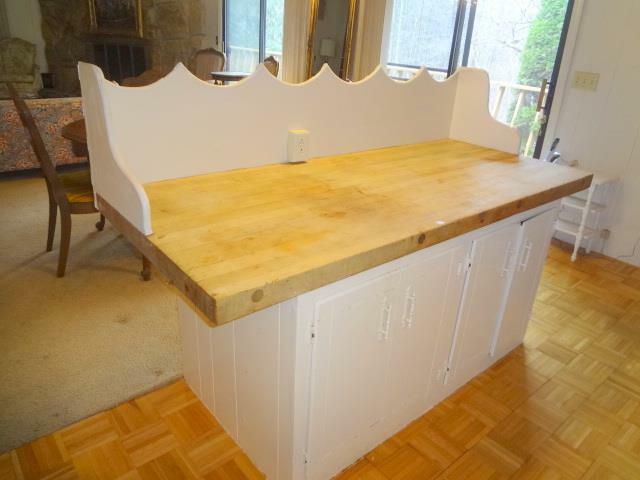 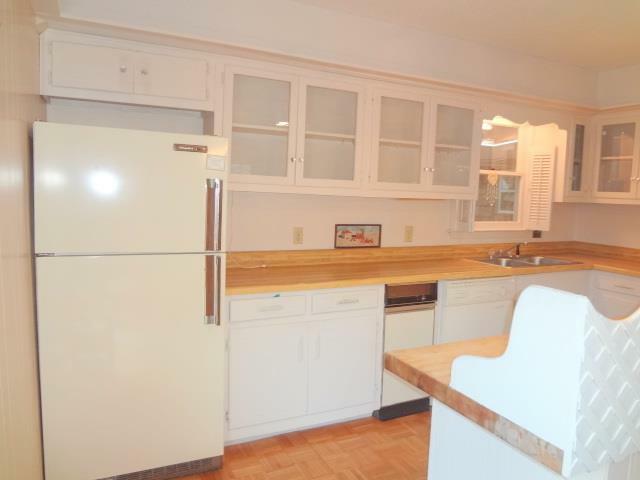 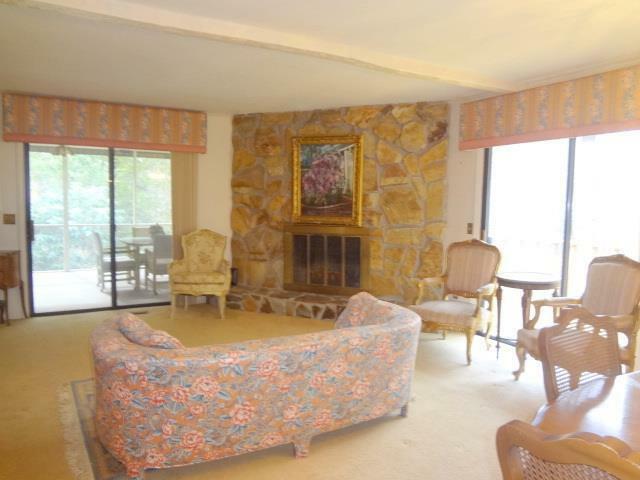 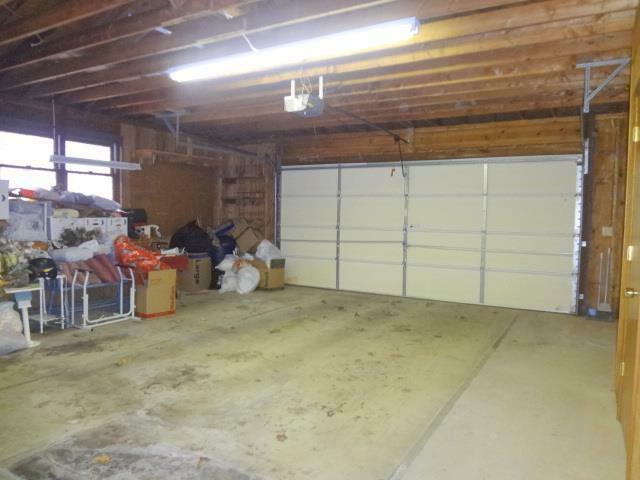 Two Car Attached Garage, plenty of parking, private setting. 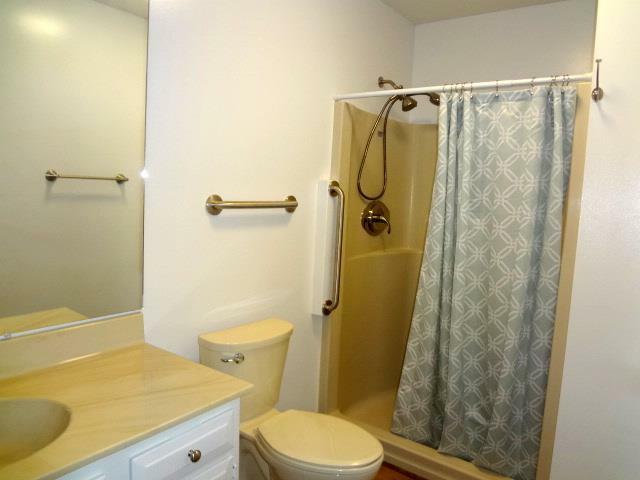 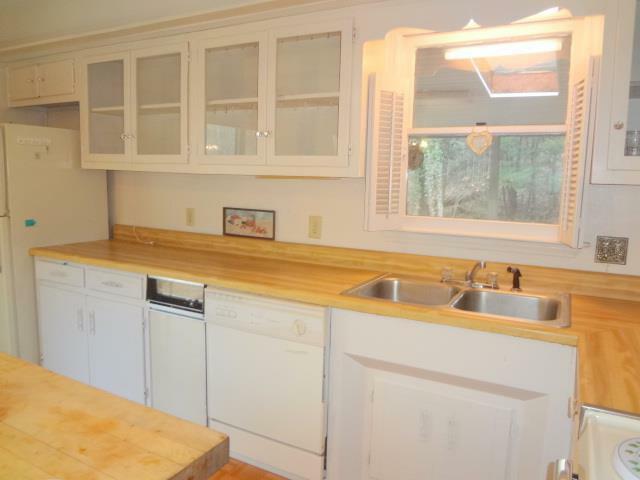 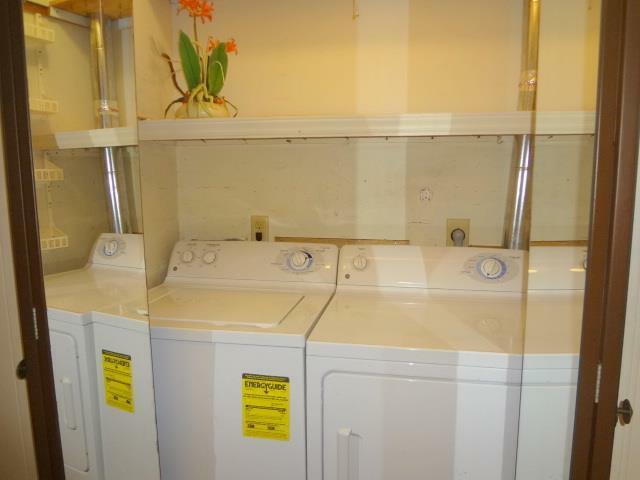 Updates include new Roof 2011, New Trane Heat Pump, Water Heater, lower level Carpeting and Updated Bath 2013. 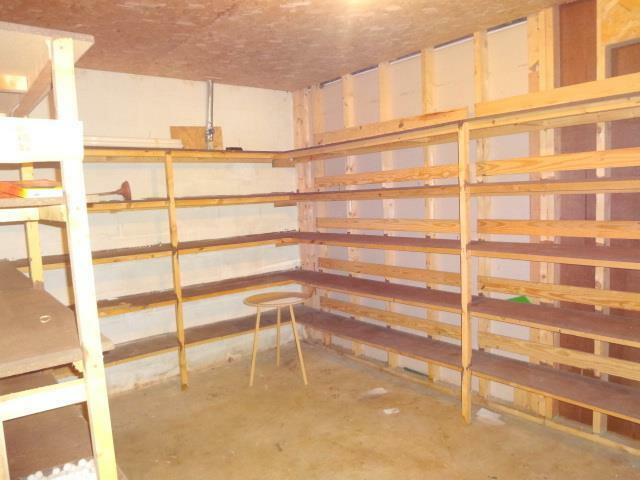 Potential for Workshop area in Garage or lower level Storage Room. 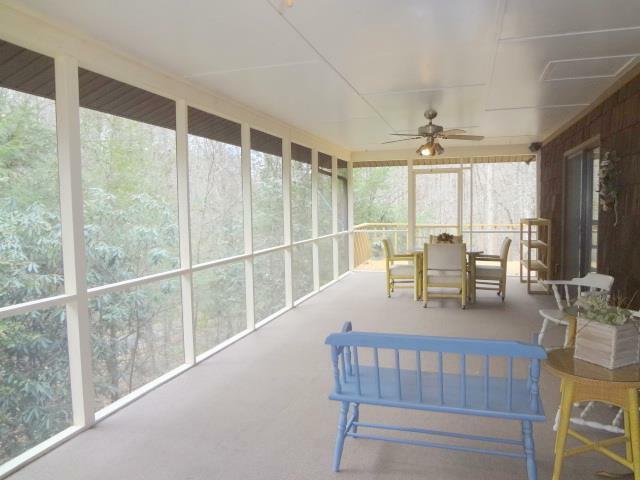 Front Screen Porch is 35.7' X 11.9'. 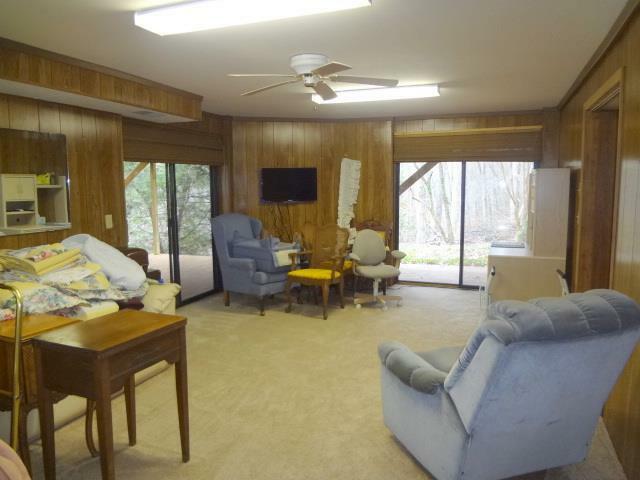 Watauga Vista amenities include Gated Entrance, Fishing Lake, Clubhouse, Hiking Trails and Picnic Area next to the Waterfalls. 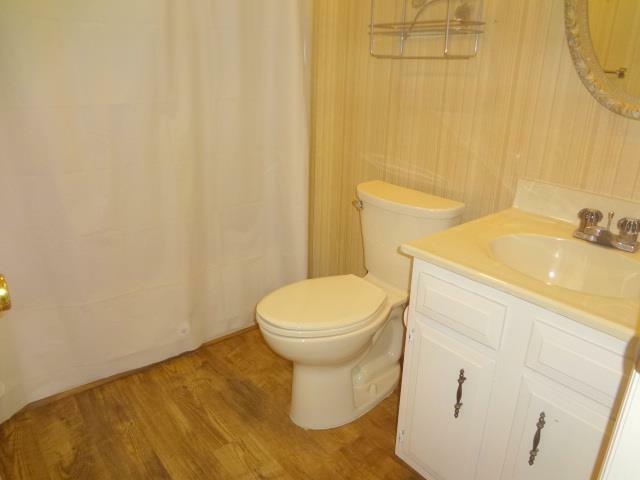 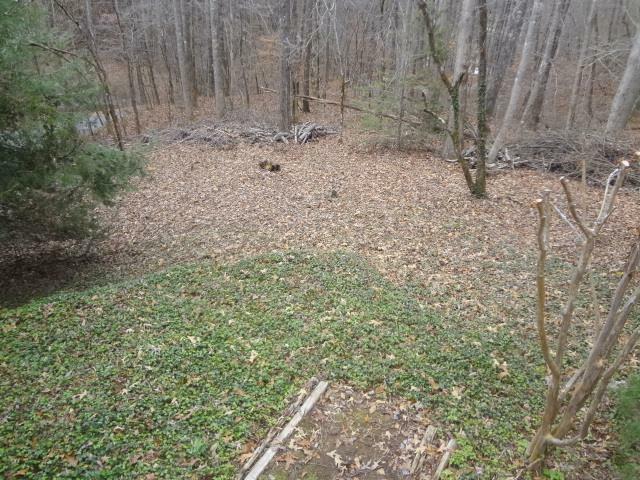 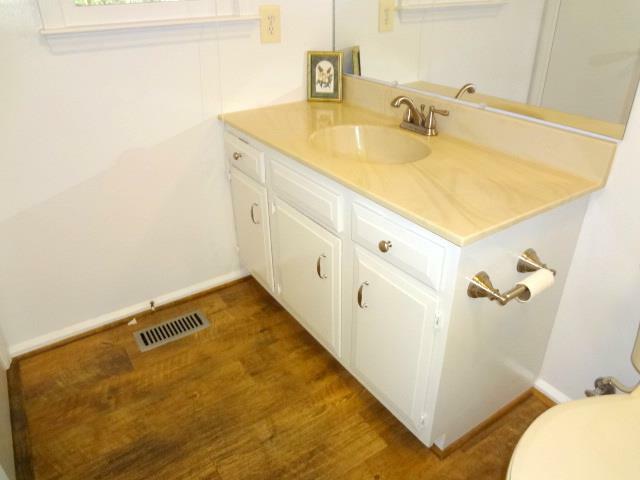 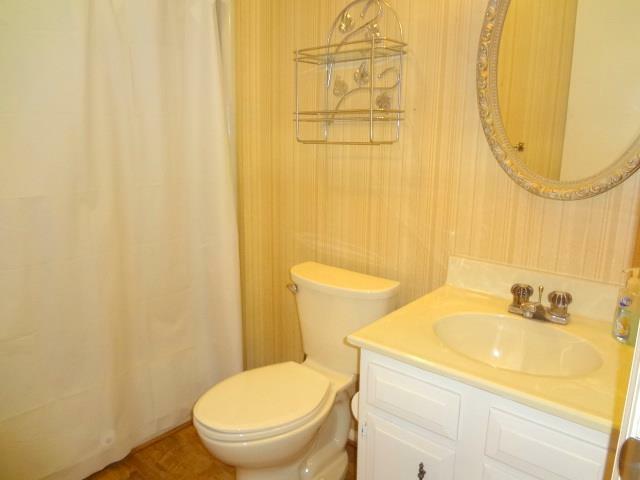 Two Bedroom Septic System. 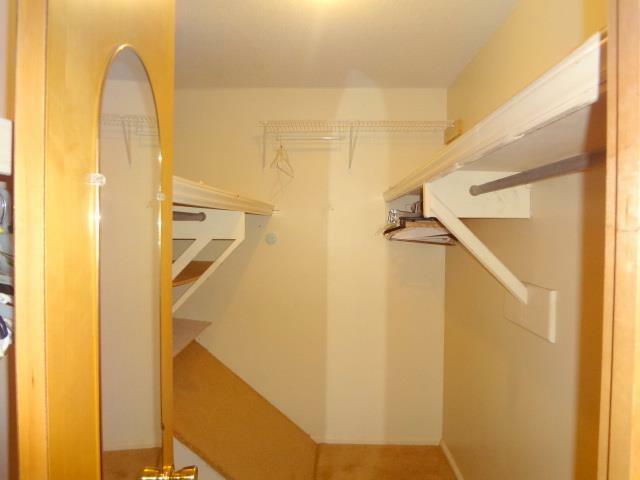 3rd BR listed above can be used for sleeping, has a closet and window.